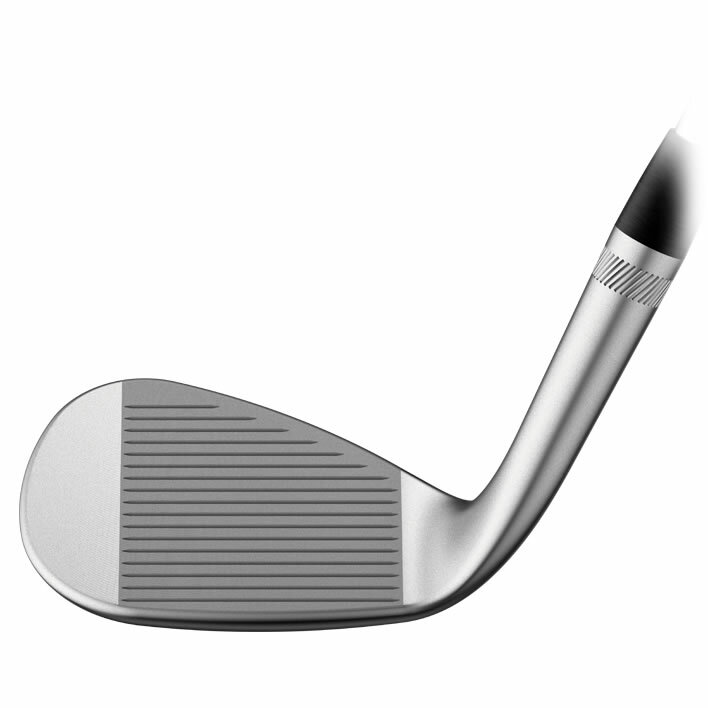 A sole design with a rounded lead edge and more heel-toe camber allows for more shot-making creativity around the green. 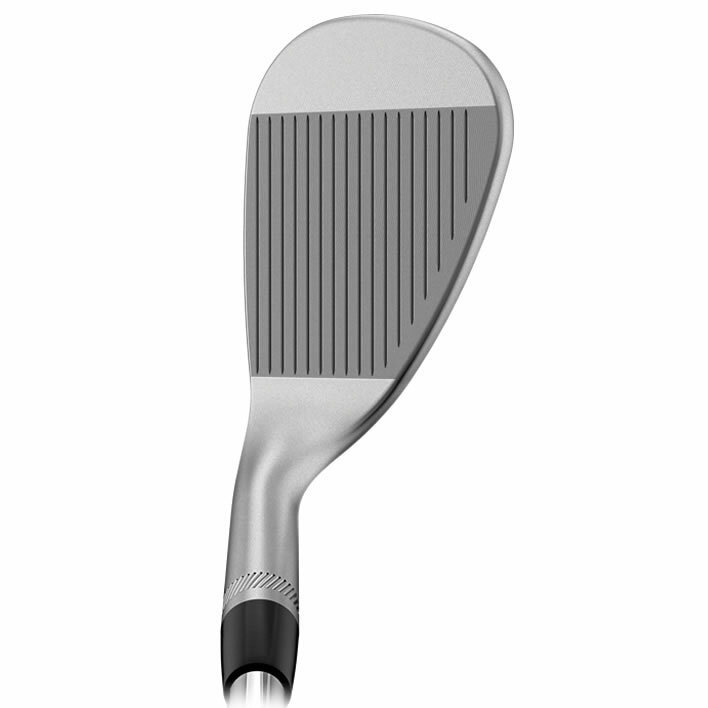 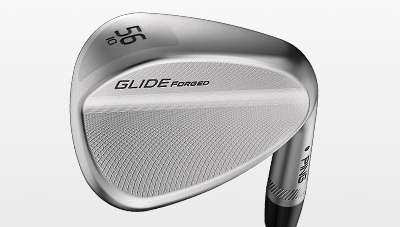 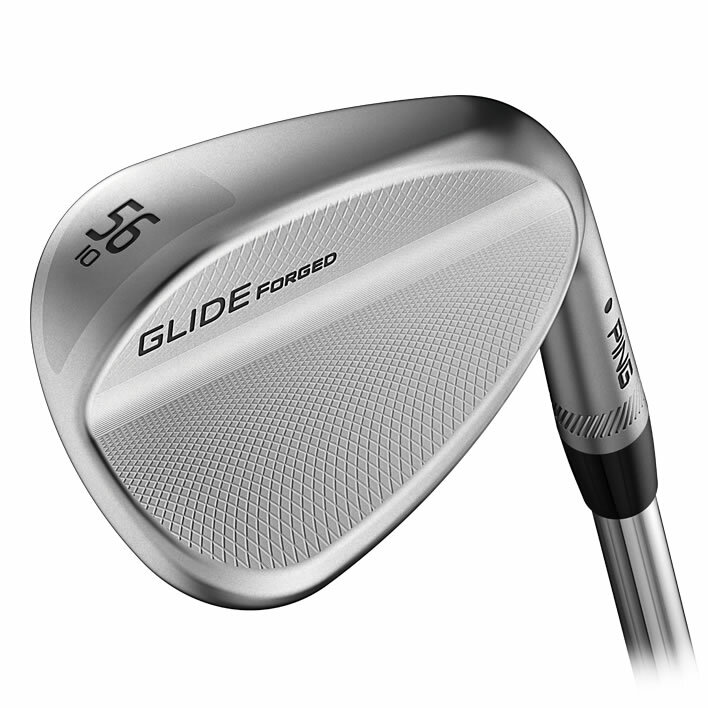 The face is machined flat to ensure consistent ball speeds, especially toward the toe, to improve accuracy. 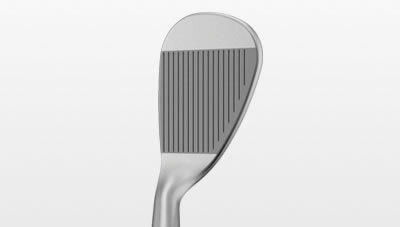 Add artistic flair to your wedges from a selection of four eye-catching graphic designs: boomerang shapes, Mr. PING (seen here), the American flag, or an Arizona desert landscape. 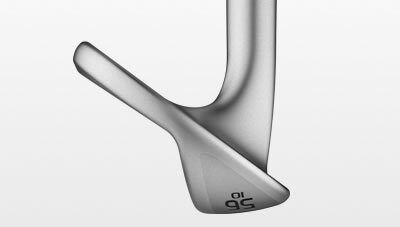 You can also custom-stamp and paint fill using up to three letters and colors on the heel, center, or toe. 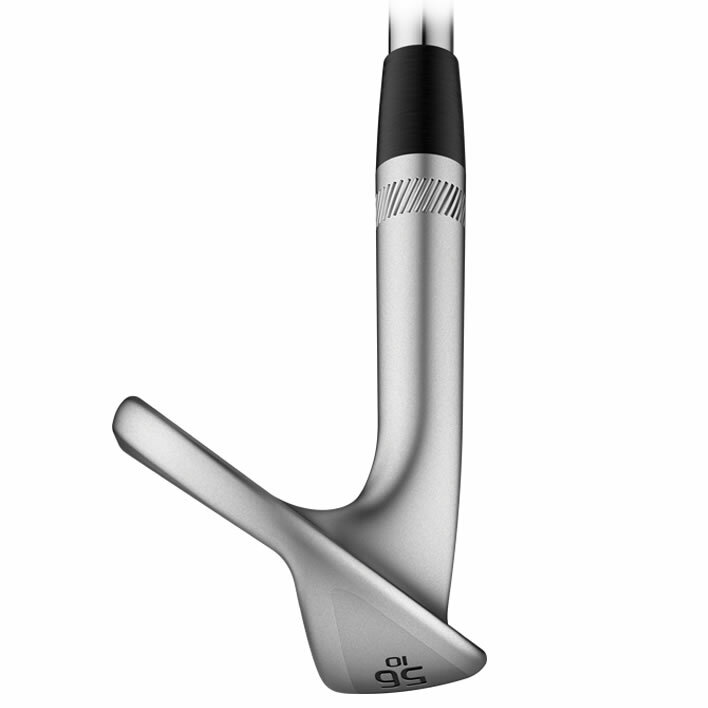 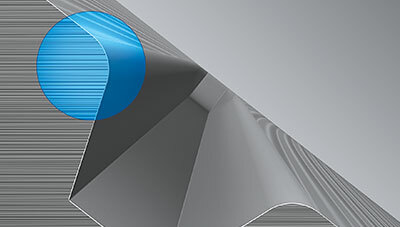 You might use your initials, or choose the Mr. PING logo. The standard swing weights shown are with the True Temper Dynamic Gold S300 steel shaft. 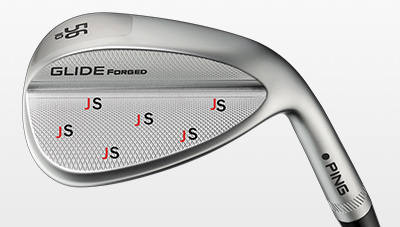 The standard swing weights with other steel shafts will be approximately 1 point lighter.